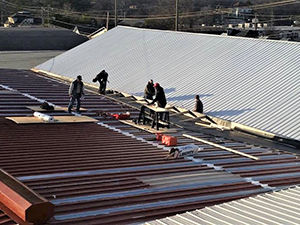 For more than 2 decades, ACR Roofing has been providing Browning, TX, and all of the Texas panhandle, with premium commercial roof repair services. Our commercial roofing division is wholly dedicated to our commercial clients, specializing in industrial-sized roofing solutions for all your roofing needs. 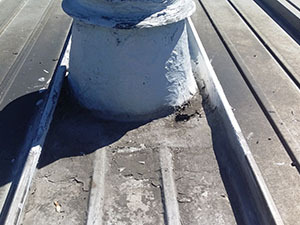 While damages to residential roofs and commercial roofs are similar in that they can be expensive and headache-inducing, the way repairs are made varies greatly. 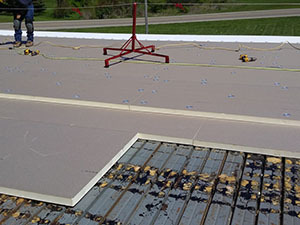 The experts at ACR have extensive experience and the proper training and education to properly assess and repair any issues your commercial roof may have. Call us today at (806) 712-8162 to get started. Free roof estimates: We provide free, no-hassle, no-obligation cost estimates. We work hard to make sure our bids are accurate so you can make the best decision about what roof work should be done and who should do it. 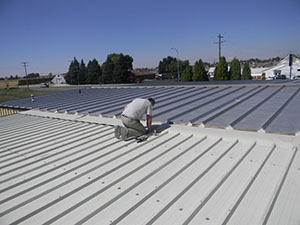 Roof inspections: ACR provides roof inspections prior to every commercial roof repair. We also offer comprehensive, stand-alone roof inspections, which will give you an in-depth overview of your roof’s interior and exterior condition. We recommend having a professional inspect your roof every 6 months or so. General roof repairs: Including small, local repairs; patchwork; and leak detection and repair. Roof maintenance: ACR can custom-tailor a maintenance contract that includes what services you want performed on your roof and how often. 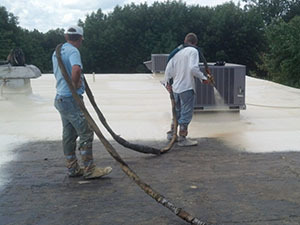 Roof restoration: When local repairs aren’t enough, ACR provides roof restoration via premium roof coatings. The roofing technicians at ACR understand that residential and commercial roofs are very different. 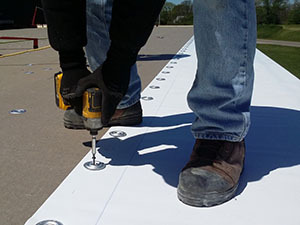 When you hire ACR to repair your commercial roof, you can rest easy knowing every decision we make is made-to-order for your commercial building. 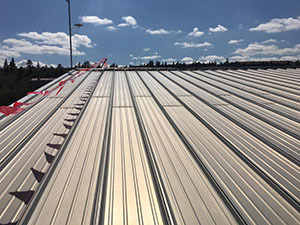 Because we are aware of the unique challenges your commercial roof must withstand, we can help you create a strong, high quality roofing system, whatever your situation. ACR’s roofers are trained and experienced in diagnosing and repairing all these commercial roofing systems and many more! Most commercial roofs are low-sloped or flat, while residential roofs tend to be steeper. While this means a much lower chance of falling while working on the roof, it also brings up concerns about damages to the roof from excessive foot traffic or storing equipment. 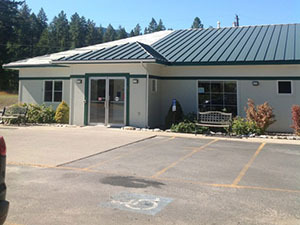 The experts at ACR can perform repair work without causing further damage to your commercial roof. If it’s time to replace your roof, we can also assess it and recommend a new system that will work best for your unique circumstances. ACR has an excellent reputation, built on 20 years of proven success installing new, high-quality roofing systems for clients throughout Texas. 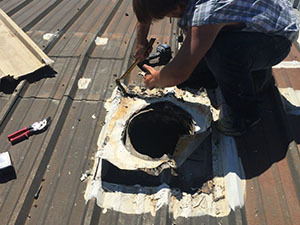 We are familiar with repairing and building around commercial rooftop structures – smoke stacks, vents, external pipes, and much more. 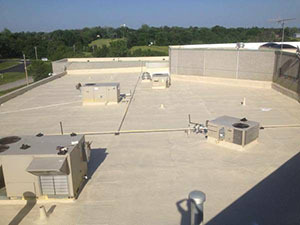 Call us today at (806) 712-8162 to learn more and see how we can get your commercial roof back to optimal performance!